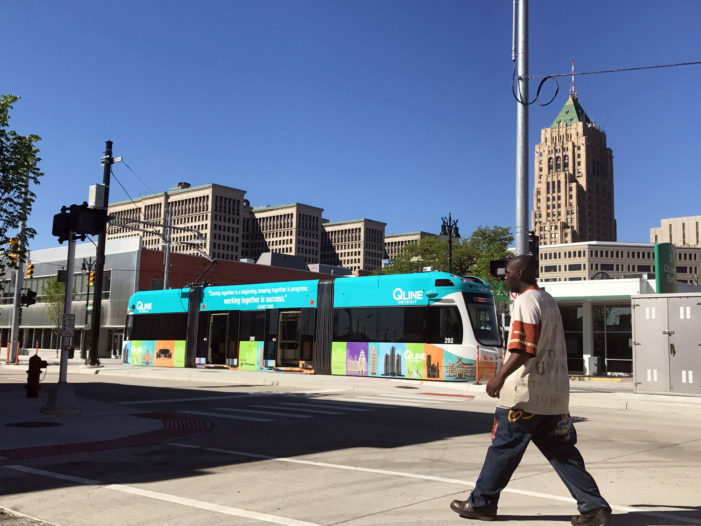 A hit-and-run car being pursued by police struck a Qline power box. 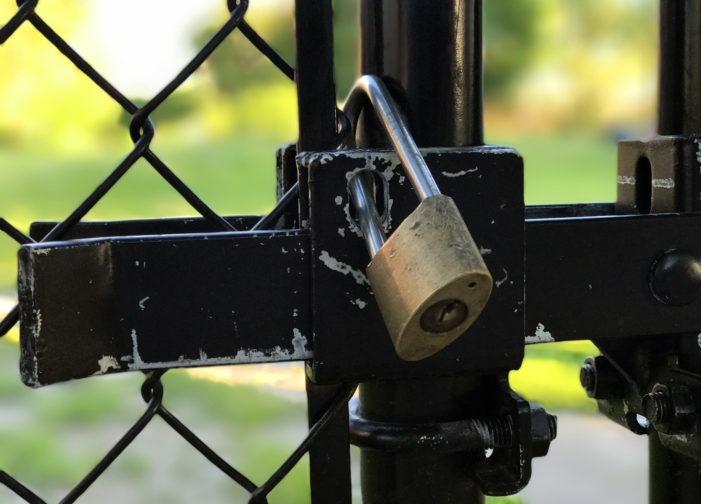 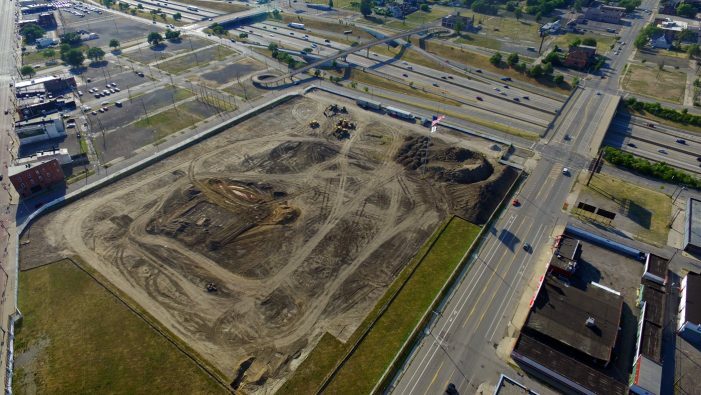 Lower-income residents in the Cass Corridor just lost their third park, and this time they are fighting back. 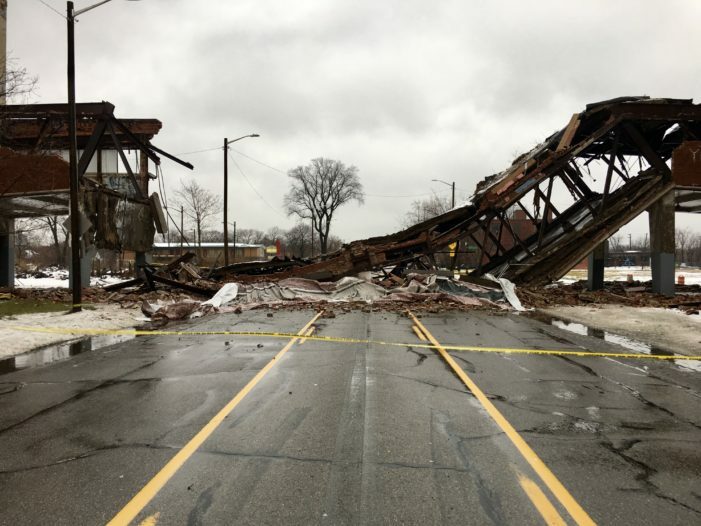 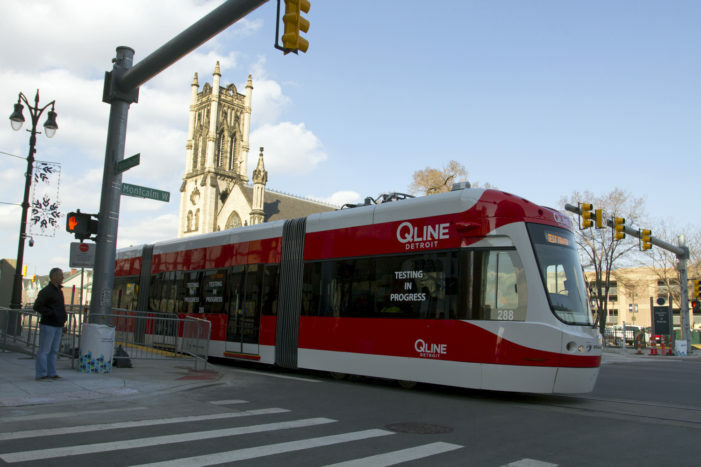 The QLine streetcar system in Detroit had its first mishap since testing began months ago. 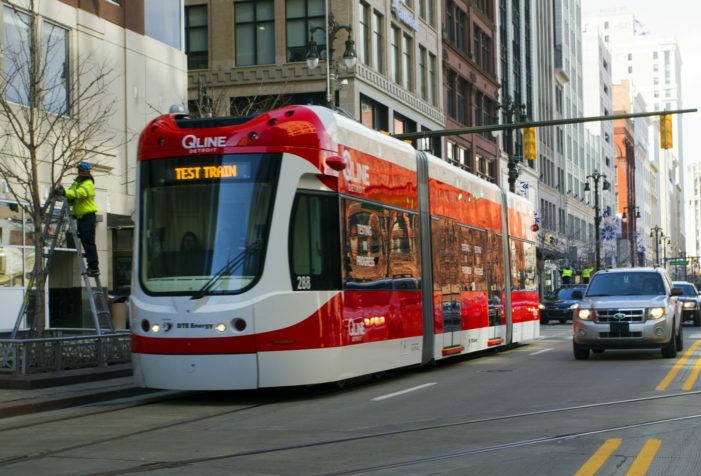 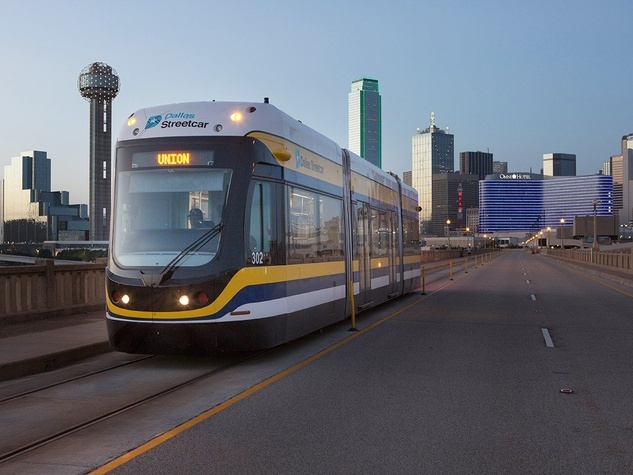 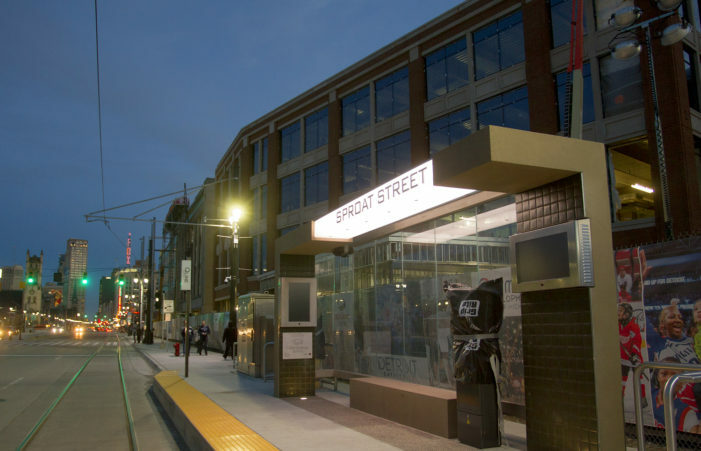 New streetcars are slow, unreliable, over-budget, accident-prone and vulnerable to mechanical failures, according to an exhaustive examination of the nine systems that opened since 2013. 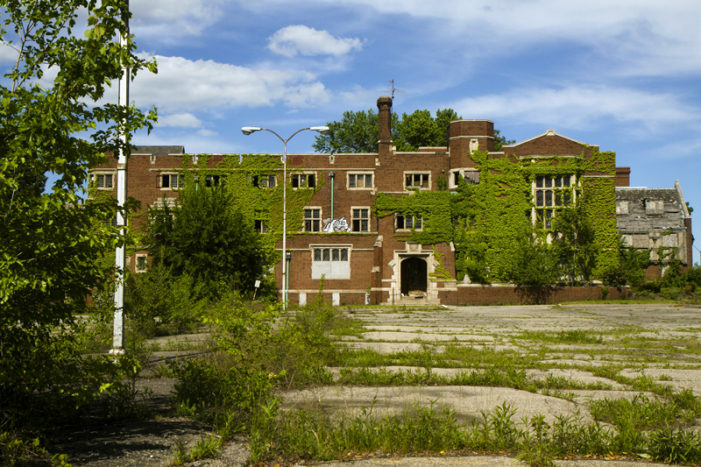 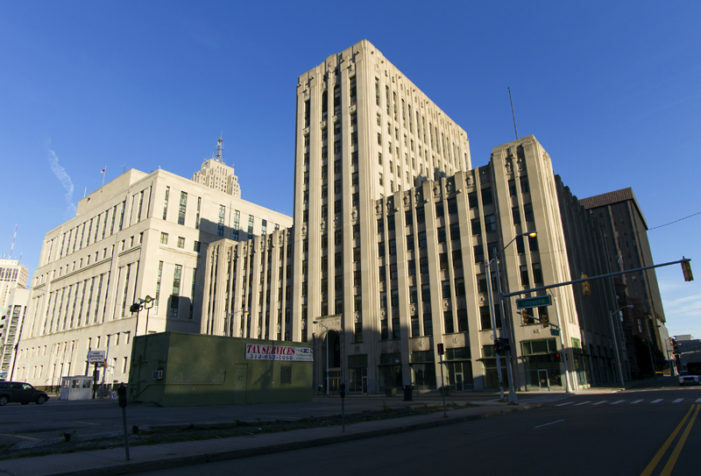 We also posted 21 photos taken from inside the historic, abandoned building.